Jessie Sutter is spending Christmas alone for the first time in his thirty-two years. However, an evil presence will be returning to the house on Crescent Road for the holidays. 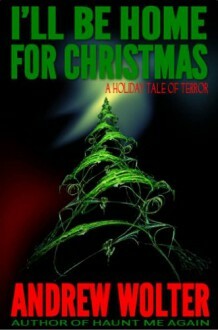 Faced with his present darkness, Jessie’s childhood memories of a mysterious encounter with Santa Claus may offer the only key to his confrontation with the terror that has come home for Christmas.